For the last 20 years, Elizabeth Eaton Rosenthal, a.k.a. Elizabeth Sweetheart, a fine artist in Brooklyn, New York, has been dressing from head to toe in various shades of green. To her, green is the happiest, most positive color in the world, so she can’t imagine wearing anything else. ‘The Green Lady of Carroll Gardens’, as Elizabeth is most widely known, has always had a thing for experimenting. At one point in her life she wore only 1930s print dresses, before moving on to single colors, like silver, pink, purple, blue and finally green, which she surprisingly never got bored of. 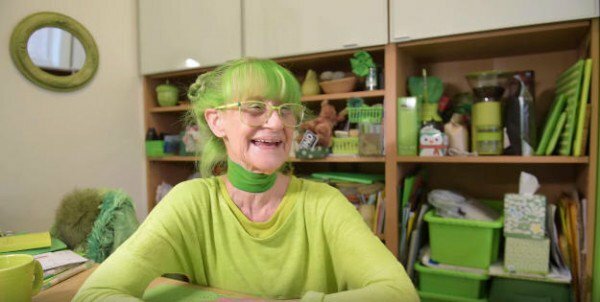 Her passion for green started with some home-mixed green nail polish and a neon lime streak in her hair, but it quickly spread to her clothing and her home, as well. Today, she always sports green hair, an attire made up of different hues of green, and most of the things she buys, from towels and skin care products to furniture and appliances, are also green. Jack Ma, founder of internet giant Alibaba Group, has one of the most recognized faces in China, but he’s not exactly famous for his good looks. Still, that hasn’t stopped on young entrepreneur from spending a small fortune on plastic surgery just so he could look more like the popular billionaire. 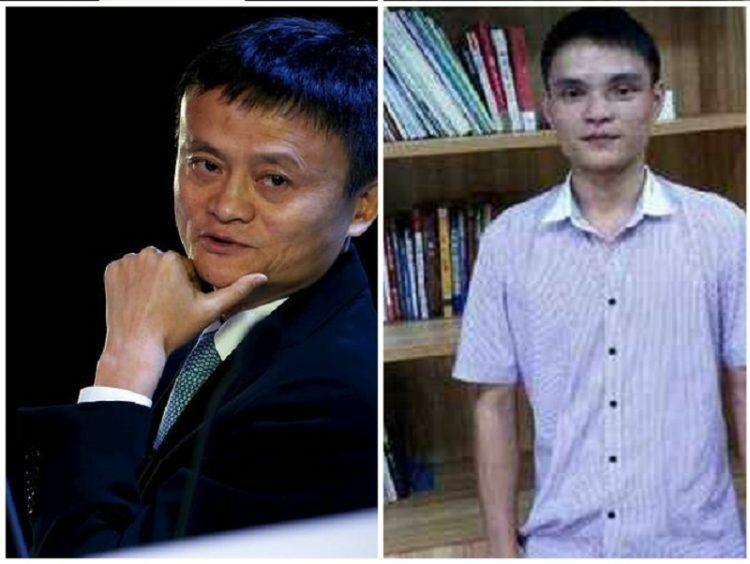 Huang Jian, a young man in Shenzhen, claims that he has so far spent around one million yuan ($145,000) on facial plastic surgery, in an effort to make himself look more like Jack Ma. The procedures were done in South Korea, Asia’s premier destination for extreme plastic surgery. Jian says that he is a big fan of China’s second richest man and is undergoing this extreme makeover in the hopes of one day meeting his idol. They say chocolate makes everything better, and apparently premium wagyu beef is no exception. 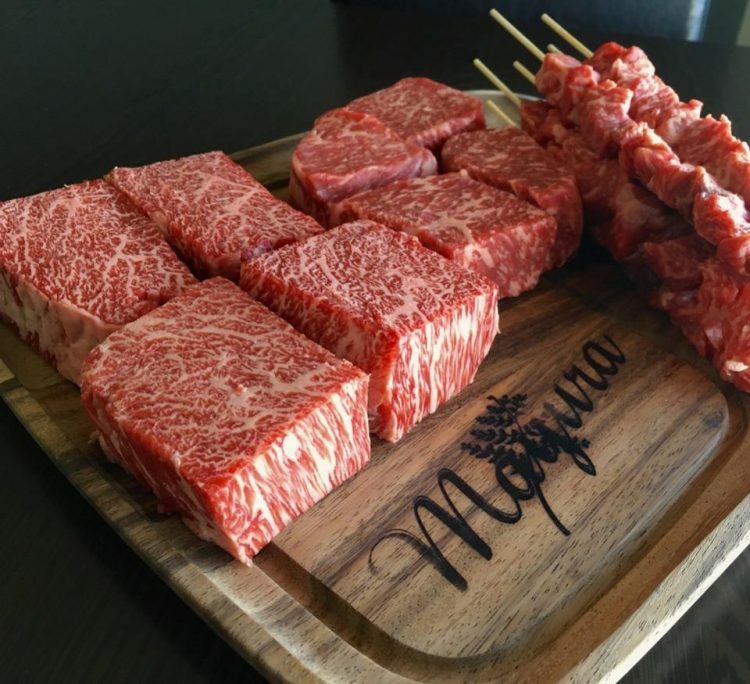 For the past 10 years, the Mayura Station Farm in southern Australia has been feeding its full-blood wagyu cattle chocolate and other sweets mixed with their regular feed, and the results have been spectacular. When Scott de Bruin, managing partner at Mayura Station, returned to his father’s farm in the Limestone coast of Australia, in 1998, he knew he wanted to do something special to make their beef stand out from that of other luxury cattle farms around the world. 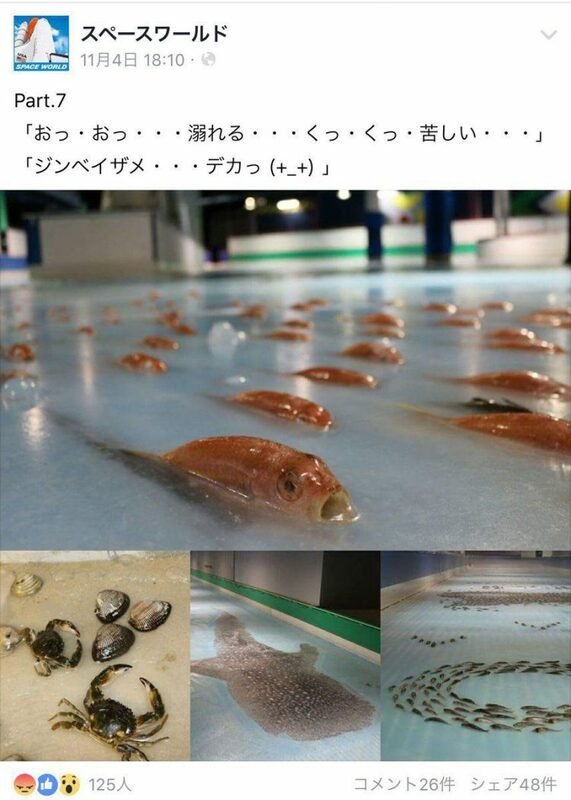 But he didn’t know exactly how he was going to do that, so he consulted a cattle nutrition specialist from Japan and spent two years experimenting with different feed before deciding on the final daily ration for his wagyu cows – a special mix of regular feed, chocolate, gummy bears, strawberries and cream flavored gummy snakes. Each cow eats up to 2 kilograms of ground and partially broken chocolate delivered by Cadbury’s every day. People generally avoid going into public toilets, unless they absolutely have to. 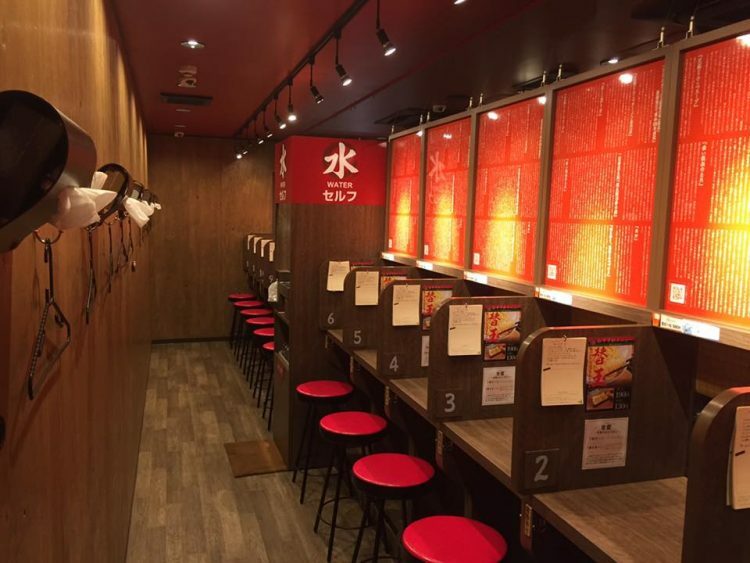 Most of them are dirty, uninviting places, but that’s definitely not the case with this recently opened five-star public restroom in Chongqing, China. 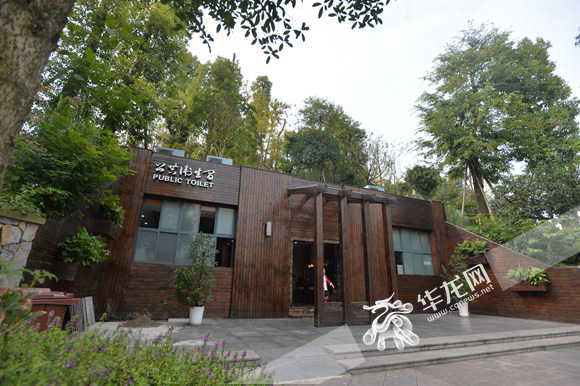 Public toilets are hardly-ever news-worthy topics, but after seeing photos of this new five-star facility in the Bishan district of Chongqing, I decided it was too cool not to share. The 150-square-meter restroom not only features an elegant interior design and quality materials like marble floors, granite imitation walls, lacquered wood doors and urinal separators, and even chandeliers, but also a central heating system and 24-hour air-conditioning that keep the place at a constant 26 degrees Celsius all year round. Millennials (people born between the early 80’s to the mid 90’s) are often labeled as lazy, spoiled and unable to act mature enough to handle adulthood, but a new ‘adulting’ school in Portland, Maine, is trying to change things by teaching millennials the skills required to function as real adults. Unless you spend a considerable amount of time online, the word ‘adulting’ probably sounds very strange, but I’ll have you know that in 2015 it was nominated for word of the year by the American Dialect Society. 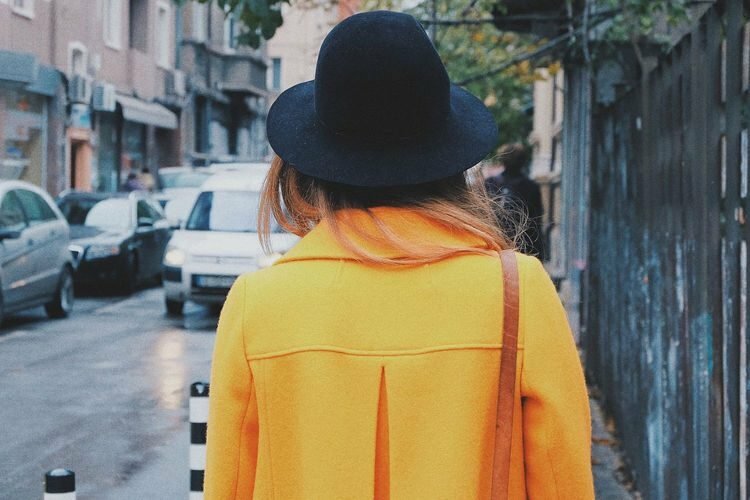 It has used by a number of high profile websites in the titles of popular articles, and several big brands have used ‘adulting’ in their marketing campaigns. But you’ll mostly find the word on social media, relating to things usually associated with adulthood. The verb ‘adulting’ currently has two meanings – 1. to behave in an adult manner; 2. to make someone behave like an adult. Instead of spending their money on crazy Black Friday deals, Cards against Humanity, the company behind the popular namesake board game, asked people to donate to the digging of a useless ‘Holiday Hole’ in celebration of the holiday. Believe it or not, they managed to raise over $100,000. This past weekend, as Americans spent billions shopping, one company managed to convince some of them to throw their money into a real-life money pit. More specifically, Cards Against Humanity decided to dig a Holiday Hole to celebrate Black Friday and asked their fans to keep donating to this purpose to see how deep the hole could get. As long as people kept donating, an excavator kept digging, with each dollar donated paying for half a second of digging time. 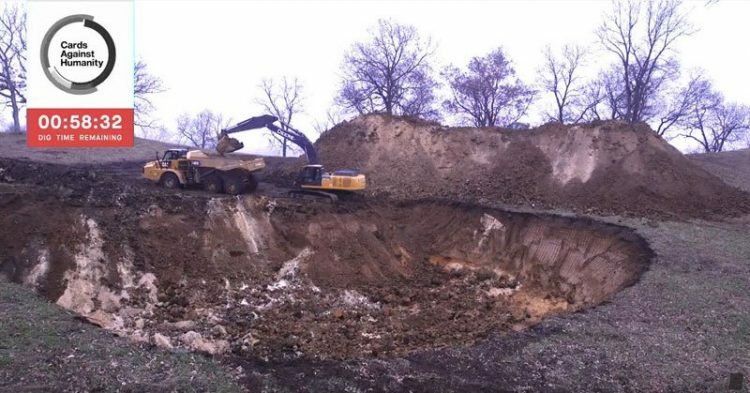 The idea of a pointless hole apparently appealed to a lot of people, as the company managed to raise a whopping $100,573 and keep that excavator busy until Sunday, when donations started to dwindle and the digging timer on the Holiday Hole website eventually expired. Featuring perfectly replicated seams, soles and shoelaces, as well as impressively realistic finish, these life-size chocolate shoes seem made of genuine brown leather. The “Gentleman’s Radiance” chocolate line is the creation of master chocolatier Motohiro Okai of Rihga Royal Hotel’s chocolate boutique L’éclat, in Osaka, Japan. Each leather show measures 26 centimeters (10.2 inches) in length, and is crafted exclusively from chocolate, including the insole and laces. 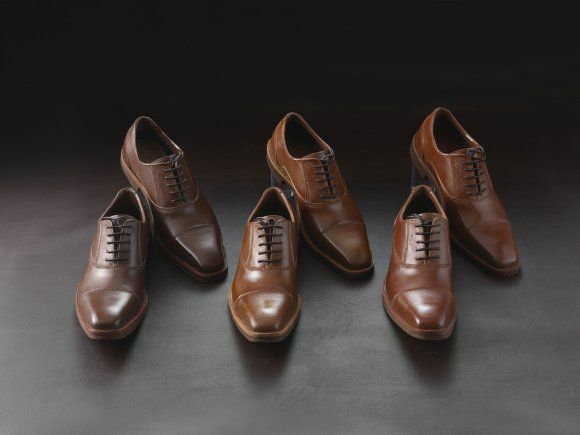 The shoes come in three different shades of brown leather – light, dark and red-brown – and have a realistic shiny finish which Okai achieved after a painstaking process of trial and error. The 80 inhabitants of a small Spanish village by the name of Cerezales del Condado have all become millionaires overnight, after inheriting roughly $210 million from Antonino Fernández, the founder of the world famous Corona Brewery. Fernández was born and raised in Cerezales del Condado, before emigrating to Mexico in 1949, at the age of 32, to work for his wife’s uncle, who owned Grupo Modelo, the company behind Corona, the world’s most famous Mexican beer. He started as a as a warehouse employee, but slowly moved up the ladder, until eventually becoming the CEO of the company, in 1971. He helped make Corona Mexico’s most popular beer, as well as one of the country’s most successful exports. But despite becoming a billionaire, Fernández never forgot about his modest beginnings, contributing substantial amounts of money to various charities in Spain and setting up non-profits to help disabled people find employment. But no one realized just how much Antonino Fernández loved his home, until they read his will. 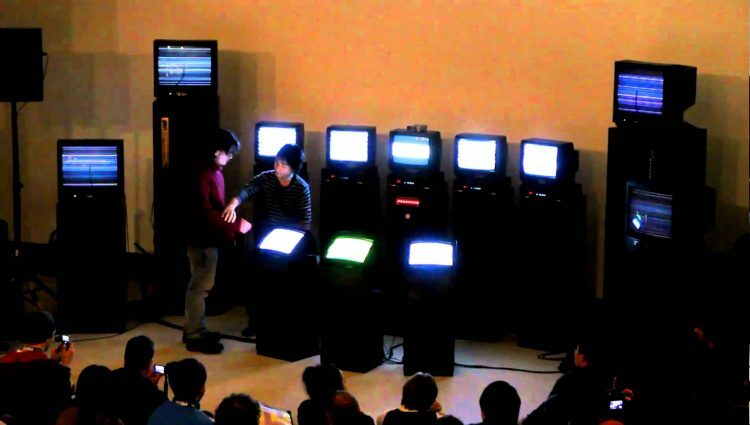 Japanese artist Ei Wada discovered that old cathode ray tube television sets make great percussion instruments by mistake, but he managed to turn this accidental discovery into an art. Today, his unique Braun Tube Jazz Band is famous all over the world. Wada first became interested in percussion music at age four, after attending a Gamelan music performance in Indonesia. 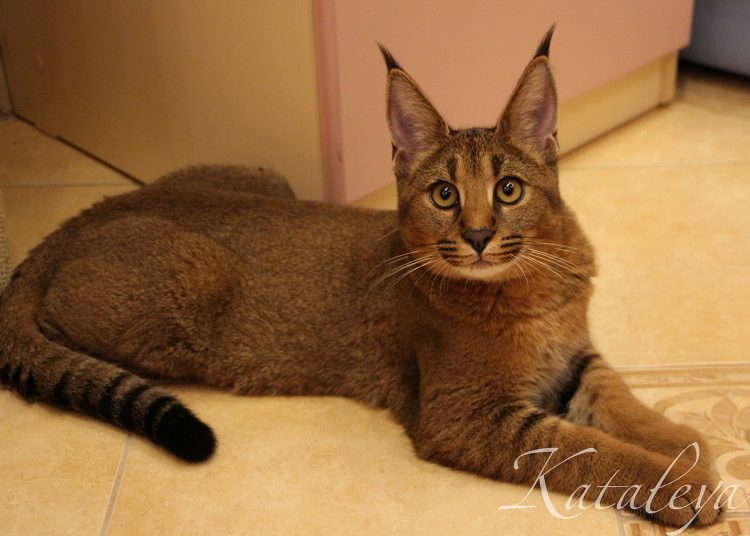 He was impressed by the sound of the percussion instruments, recalling that he felt “taken to another world”. This memory stuck with him, and a few years later, while tinkering with some old cassette tapes, he realized that the off-key sounds they produced were very similar to the Gamelan music that had made such a big impression on him. Since then, he has been focusing on producing otherworldly sounds with obsolete gadgets that people usually throw away. When you gotta go, you gotta go! 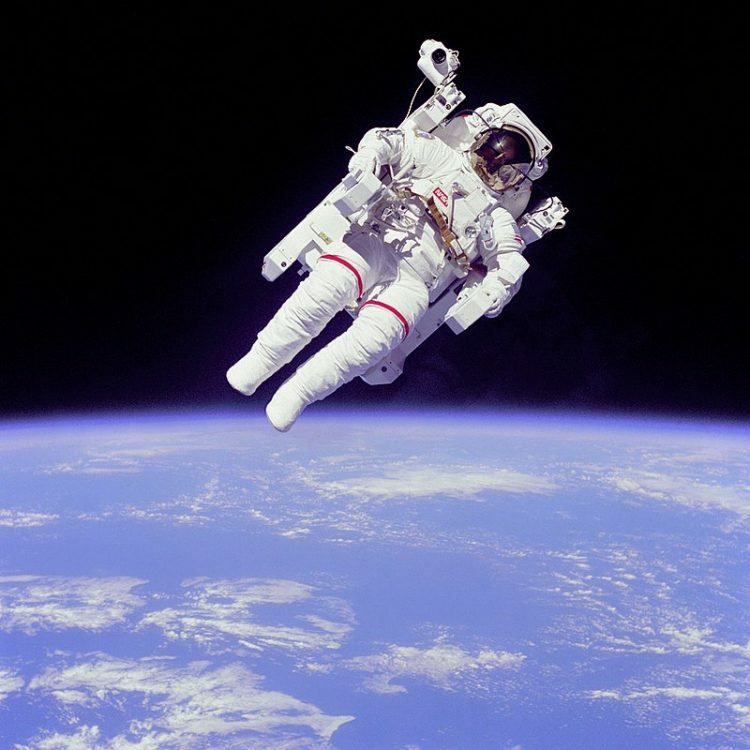 But what if you’re in space, stuck in a spacesuit for hours on end, even days? The current solution is the good ol’ diaper, but NASA is looking for something better, and is offering a prize of up to $30,000 to whoever comes up with the best idea. Astronauts have access to some of the world’s most advanced technologies, but when it comes to human waste management, they rely on a diaper. NASA spacecrafts do feature more advanced waste systems, but they can only be used when the astronauts aren’t wearing their space suits. So during launches, landings, or in case of emergencies, they have to put on an uncomfortable space diaper. But that is only a temporary solution, as keeping the waste so close to the skin for longer than a few hours can lead to infection, and even sepsis. NASA’s scientists have apparently been unable to come up with a solution to this problem, and the agency is now looking to the rest of the world for suggestions. The newly launched Space Poop Challenge give anyone the chance to submit their ideas and designs for an alternative to the space diaper until December 20, for the chance to win up to $30,000. In what can only be described as a touching display of kindness, the residents of a neighborhood near Shenzhen, in southern China, came together to help a total stranger sell 32 tonnes of potatoes in a single day, after he was rejected by a local wholesale market. 60-year-old Ma, a potato farmer from Qinghai Province, in northwest China, had been duped by a businessman to bring all his stock to Shenzhen and sell it at a higher price. Enticed by the prospect of a earning a higher profit for a year’s work, he paid 16,000 Yuan ($2,312) in transportation fees and traveled 2500 miles across China, a journey that took four days and four nights. But upon reaching his destination, on November 5th, Ma had his hopes shattered by the wholesaler who had promised to take his entire potato harvest off his hands, after he backed off on the deal, claiming that the potatoes were too small. Left without a buyer, Ma had no choice but unload all 32 tonnes of potatoes on the side of the road near an industrial park in Guanlan, and try to sell some of it to passers-by. Going back home with nothing to show for his trip than the expenses incurred was not an option. But his idea wasn’t working as well as he had hoped either. “Some of his friends from Qinghai helped him contact people to buy the potatoes, but it hasn’t helped much as he has so many potatoes,” the owner of a nearby grocery store told Shenzhen Daily. 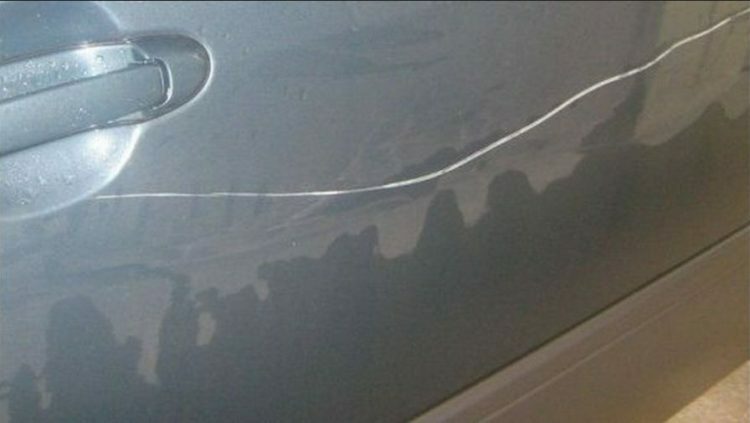 But just when he was ready to give up and go home, a miracle happened.